Rumours about Swift’s alleged mode of transportation emerged last year when paparazzi snapped two men carrying a large suitcase out of Swift’s Manhattan apartment. It was suspected the pop star was trying to avoid being photographed by hiding in the container. Now Malik, who collaborated with Swift on the song I Don’t Want To Live Forever from the Fifty Shades Darker film, has added fuel to the fire. The former One Direction star, whose partner is Swift’s close friend Gigi Hadid, told British Vogue magazine Swift was, “always travelling around in a suitcase”. Swift has been contacted for comment. If true, Swift would not be the first celebrity to go to extreme lengths to avoid being spotted. It was reported Adele was wheeled on stage inside a box during her 2017 tour while Robbie Williams wrote in his memoir he used to carry Spice Girl Geri Horner out of his home in a duffel bag. 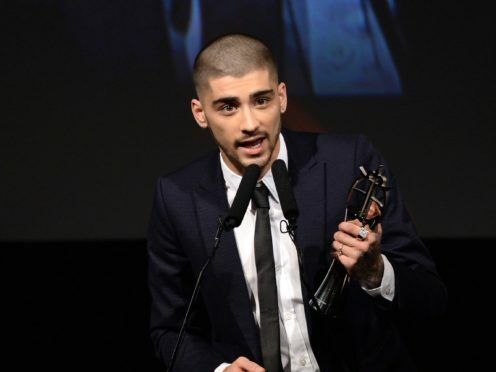 In the same interview with British Vogue, Bradford-born Malik, 25, revealed he no longer considers himself a Muslim because he does not “believe any of it”.